For a romantic garden themed wedding, use Seeded Eucalyptus and Variegated Pittosporum Garlands as table runners and backdrops. 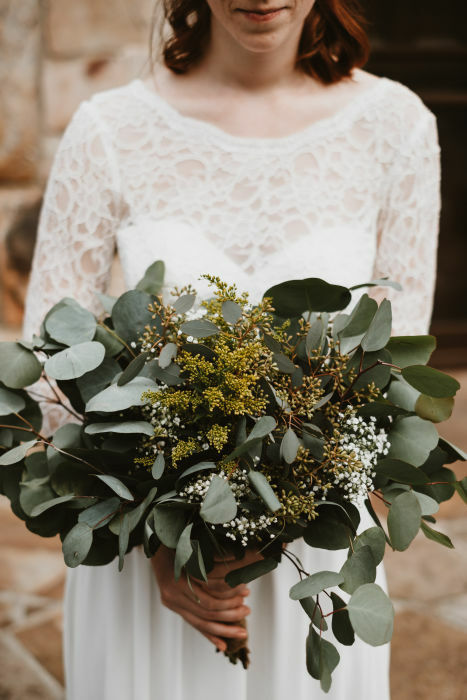 The texture and fullness of the garland makes it perfect to display as-is, or include True White Garden Roses for a stunnning statement. 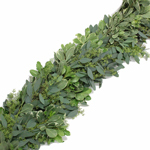 Our garlands come in a wide variety of lengths for all your decorating needs. 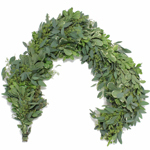 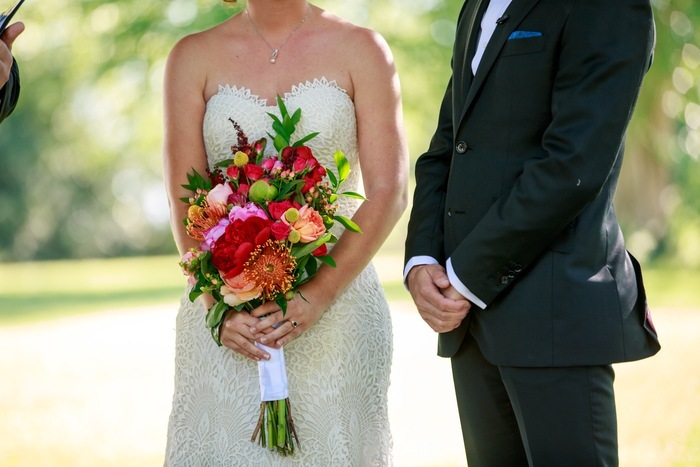 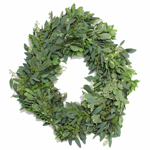 This garland is made with fresh cut Seeded Eucalytpus and Pittosporum Variegated greens. 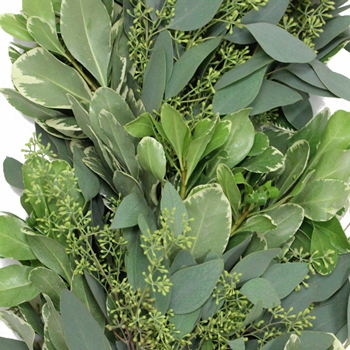 Leaf and seed of the Seeded Eucalyptus will vary in color, shape and size depending on the time of the year. The seeds on our Seeded Eucalyptus can be smaller in size, shaped like a cup, or colored brownish/red depending on the time of year. 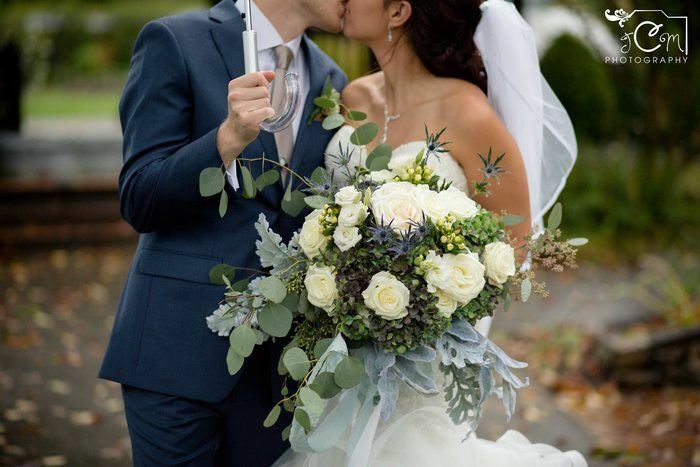 Please call our customer service (1-877-507-6737) if you have any questions on the shape and color of the eucalyptus for your event.